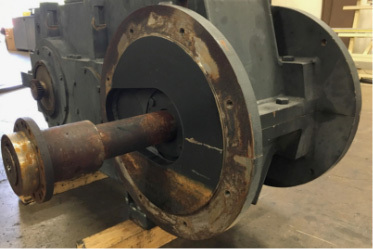 Industrial Gearbox Repair and Rebuild Service | Nationwide | Geartec, inc. Your “one stop shop” for gearbox repair, analysis and rebuild. GearTec offers rush breakdown analysis and gearbox rebuild services that allow our customers to get back up and running in short order. 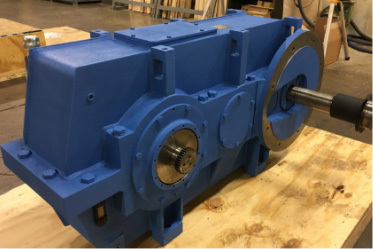 From Cleveland, Ohio, we have vast resources to quickly obtain materials, bearings, seals and other critical items necessary for quickly completing gearbox rebuilds. 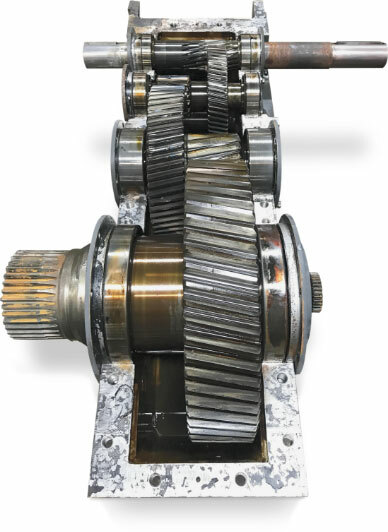 GearTec has emerged as an industry leader for gearbox repairs, rebuilds and analysis. With onsite gear engineers, full gear and gearbox reverse engineering, disassembly, gear manufacturing and gearbox rebuild capabilities – GearTec is the “one stop shop” for small, medium and large gearbox rebuilds. Situated just east of Cleveland Ohio, GearTec has immediate access to any gearbox related bearings and materials needed to successfully complete your next gearbox project. Equipped to meet your immediate demand. We handle transport so you don’t have to. GearTec has been a gear industry leader for over 25 years. With advanced technology and state of the art machinery, we produce high quality, custom gears of up to 94” in diameter and 198” long shafts. GearTec’s manufacturing, gearbox repair and reverse engineering capabilities create distinct advantages for our clients. We know gears and gearboxes. Reach the sales and engineering team day and night. Contact us today for a quick, no-obligation quote.